In the first ever CricketCast, the Vassals discuss everything from Test Matches to T20 – spot-fixing to Bodyline – and recreate the Tourney of the Hand from Game of Thrones as commentated on by the Test Match Special team. And special bonus geek-cred to the first commenter who guesses the origin of this episode’s sub-title! Podcasters: BrumRiverlander (Kelvin); Bina007; VKalra23 (Vidur); MadScientist22 (Surya); Jed O’White Hart (Jed); the Podcast Umpire aka Teddard (Eddie); and our guest ‘Murcan Mordion (Michael). 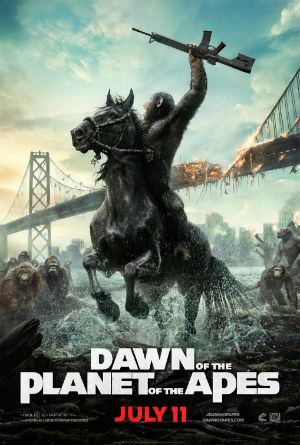 Fortytwo(Vikram) is joined by vkalra13(Vidur), claudiusthefool(Greg), amberrocks(Amber) and Valkyrist(Duncan) to rate and review Matt Reeves’s Dawn of the Planet of the Apes. 74:30 mins in crew talk about other movies releasing this year and 82 mins in they talk about upcoming VoKs.